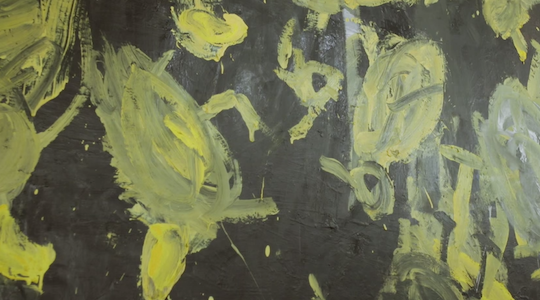 Hugo Worthy, Exhibitions Officer for Contemporary Art, and James Hickford, Marketing Manager, talk us through the ARTIST ROOMS Georg Baselitz exhibition at New Walk Museum & Art Gallery in Leicester. The work of the German painter is showing as part of the gallery’s third ARTIST ROOMS exhibition, having previously shown the work of two other German artists, Gerhard Richter and August Sander. Describing how the show connects with their own collection of German Expressionism, we see how the gallery have connected their audience to the work in innovative ways.